Industry veterans Team17 and independent developer Modern Dream are excited to announce that the hip tactical 70s themed shooter , LA Cops, is now available to download for Xbox One and PC. Far out! Choosing from 6 different groovy cops to play with, LA Cops pits you against 13 levels featuring unique tactical play as you take control of 2 cops at the same time. You’ll even be able to select from 5 upgradable weapons to take out those chump bad guys with including Pistols, Uzis, Shotguns, Assault Rifles and funky Grenade Launchers! 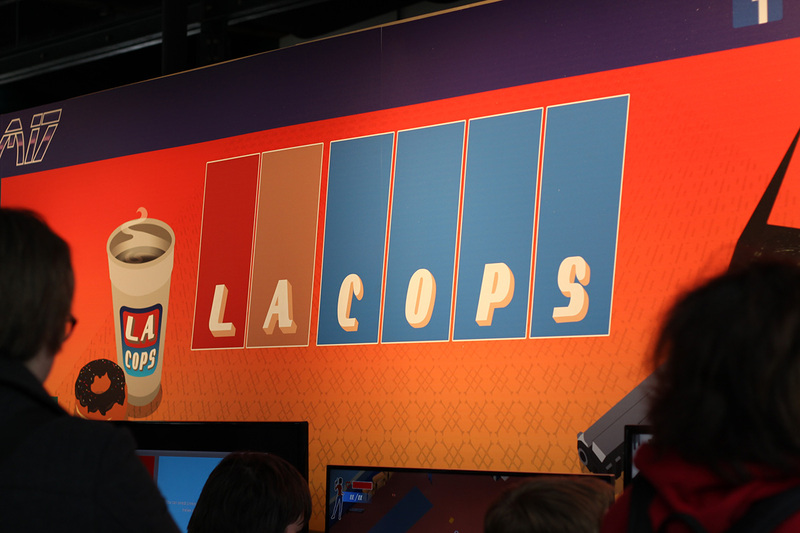 LA Cops is now available to download for Xbox One via the Xbox Games Store and for PC/Mac via Steam for just £10.99 / 13,99 € / $14.99.